This book, co-authored by an internationally acclaimed team of experts in the field of pediatric oncologic imaging, provides a comprehensive update on new advances in diagnostic imaging as they relate to pediatric oncology. 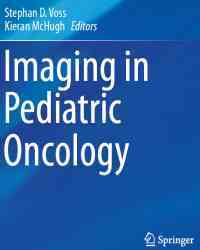 In contrast to other oncologic imaging texts focusing on the radiology of specific tumors, this book emphasizes the important fundamentals of imaging that every child with a new or treated malignancy receives. 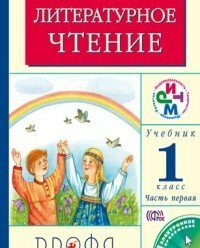 Guidance is provided on the selection and use of appropriate imaging techniques, with individual chapters devoted to each of the major cross-sectional imaging modalities used in the detection and follow-up of pediatric cancers, including PET-CT, PET-MRI, whole-body MRI, and diffusion-weighted MRI. Additional nuclear medicine techniques are addressed, and detailed attention is paid to more advanced areas of practice such as contrast-enhanced ultrasound, pediatric interventional radiology techniques, radiation treatment planning, and radiation dose considerations (ALARA). Other areas covered include screening of children with cancer predisposition syndromes, treatment related complications, potential pitfalls during neuro-oncologic imaging, and the risks and benefits inherent in post-therapy surveillance imaging.